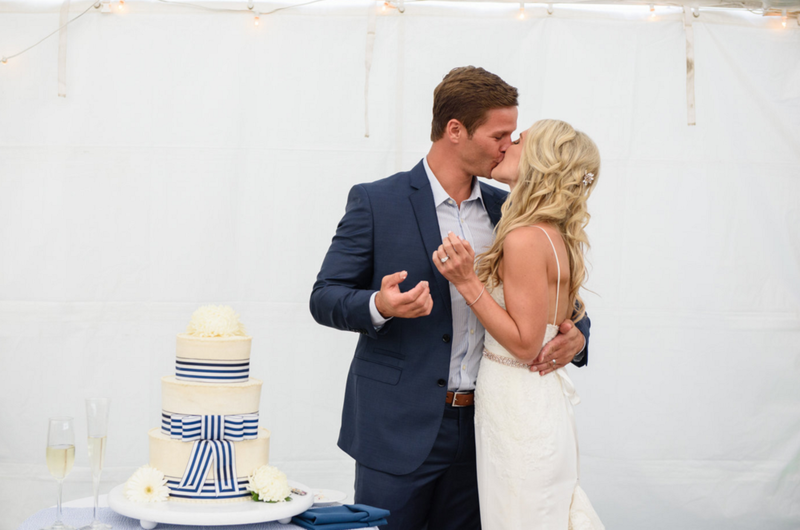 Nautical accents and preppy details were the backdrop for our bride Katie who absolutely glowed in a classic gown by Willowby by Watters Bride. 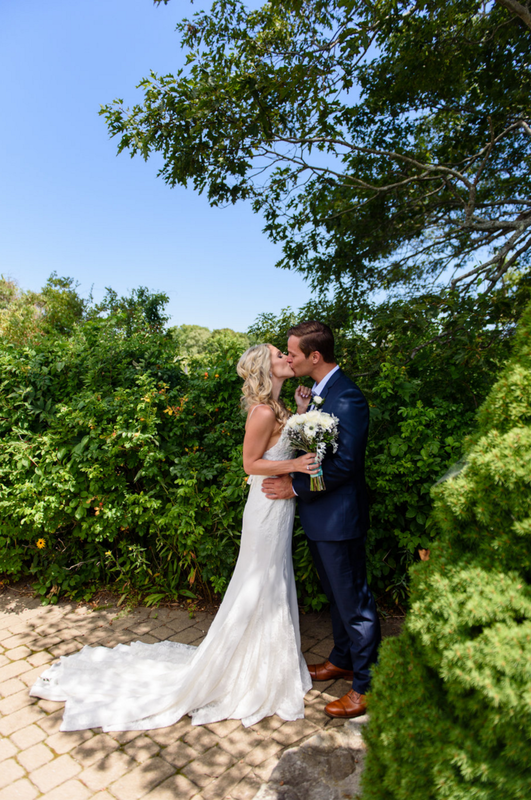 The bride chose her namesake dress, the Katy, which was perfect for her coastal Maine wedding. 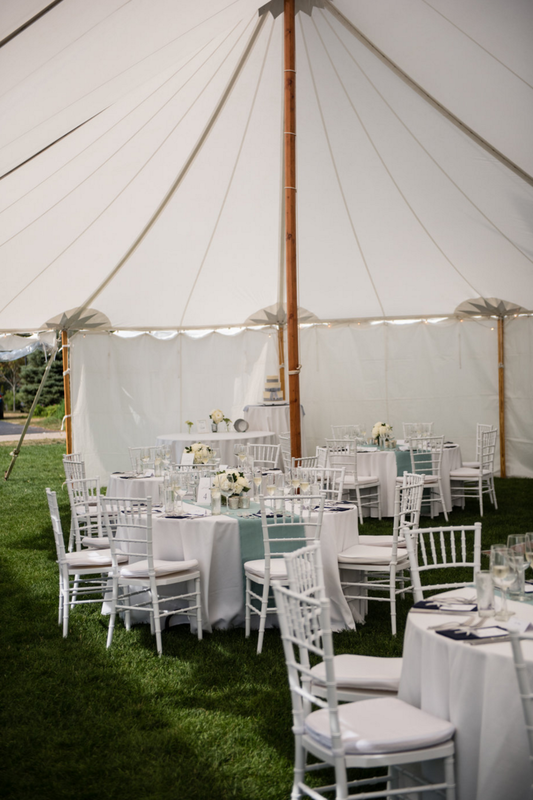 The entire wedding was a tribute to the couple's excellent sense of style. Everything form the nautical bow on the cake to the groomsmen's suits was perfectly preppy. 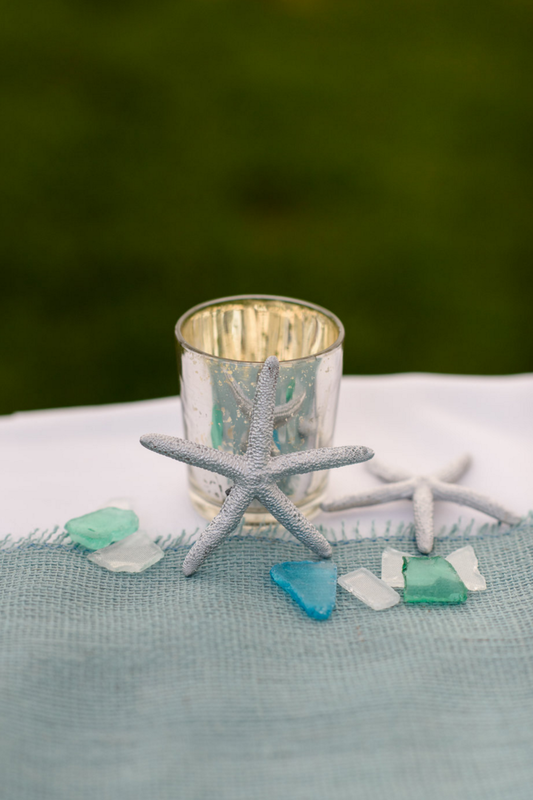 It was an exquisite east-coast inspired event!